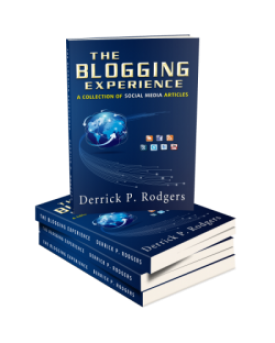 The Blogging Experience “Audio Book” is now available; offering both “hard copy 4 disc CD format” and “mp3 digital format” in high studio quality. 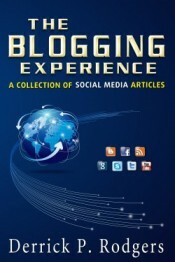 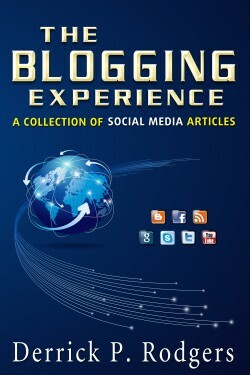 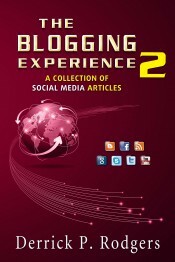 Both volumes 1 & 2 of the Blogging Experience provides captivating instruction along with dramatic sound tracks. 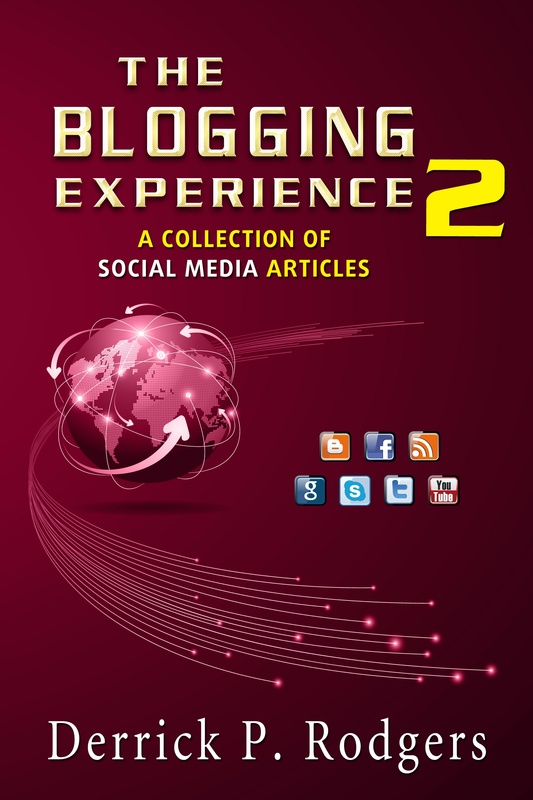 Over 20 thought provoking articles compiled in the new book entitled: “The Blogging Experience” A Collection of Social Media Articles. 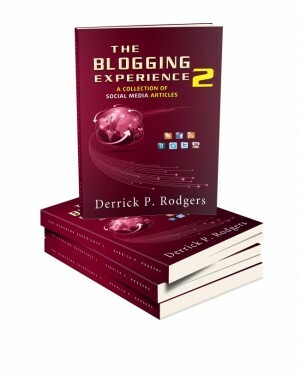 From Biblical Apostolic Commentary, to direct warnings pertaining to False Prophets, False Doctrine and False Movements “The Blogging Experience” addresses some of the most insidious doctrines of our time, this includes some of the clandestine forms of ministry strategies that attempt to merge the church with the world. For any donation amount to help us distribute books to Pastors and Saints around the world for free of charge, we would like to send you a copy of “The Blogging Experience” as a gift from us while supplies last.